Steve is arrested on suspicion of murder but continues to protest his innocence. Kate's undercover operation unveils unexpected facts, but will it hold the key to uncovering the identity of the Caddy? AC-12's loyalties are divided when DS Arnott comes under scrutiny from his colleagues. AC-12 pit their wits against Roz Huntley in a climactic duel to find Tim Ifield's murderer and unmask Balaclava Man. 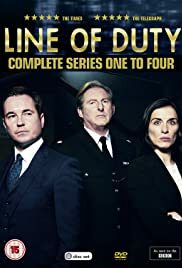 How many episodes of Line of Duty have you seen? Once again I stumbled onto this show by accident. Thank goodness. 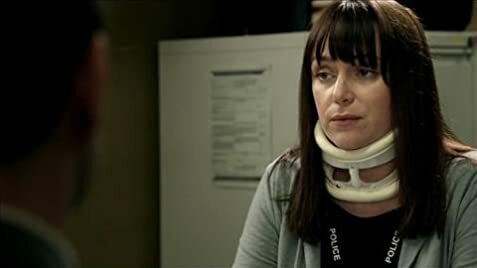 I find British police drama much more intense than the run of the mill American shows. This one is no exception. The acting is very convincing on all accounts. You think in the beginning how can this "kid" be a good main character. He then proves you very wrong and you see that his conviction to the case is what makes him compelling to watch. All the main players are only too human. The stories all have their own twists and turns, keeping you on your toes all the time. Making this show fascinating to watch. I admit there was an awful lot of binge watching as I couldn't leave the plot at the end of each episode. Please give this a chance and be rewarded for doing so. 100 of 103 people found this review helpful. Was this review helpful to you?